Our 3rd walk was February 10, 2019. You can still donate here. 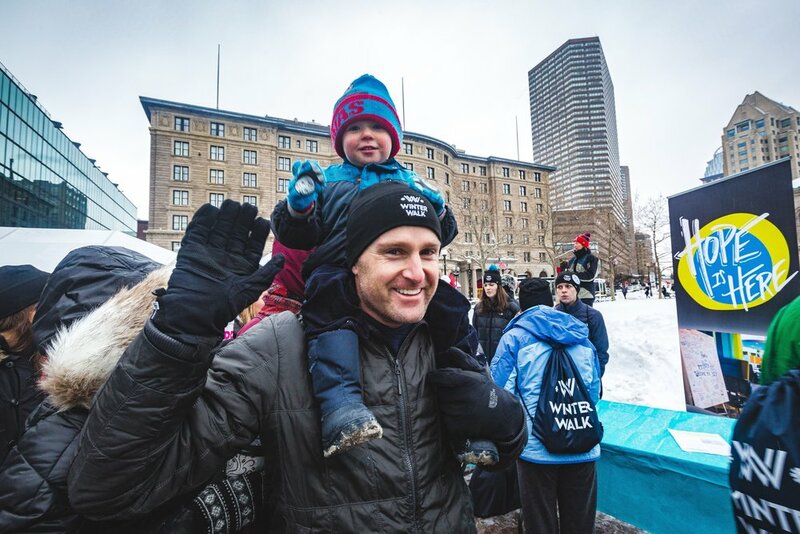 The Winter Walk is a campaign raising awareness and funds to help end homelessness in Boston. It centers on an annual walk, 2 miles around the streets of the city in February, the coldest month of the year. Our third annual event will be held on February 10, 2019 on Copley Square Plaza. This is our chance to link arms with those who call Boston's streets home and to listen humbly to their stories. It is our chance to show them that this city cares about their lives and to affirm our commitment to do all it takes to ease their struggles. The Winter Walk is proudly presented with Boston Medical Center and Boston Medical Center HealthNet Plan. Boston is a city that prides itself on its resilience and community spirit. The Winter Walk brings together a number of Greater Boston's incredible homeless service programs to show the powerful work being done in our city. 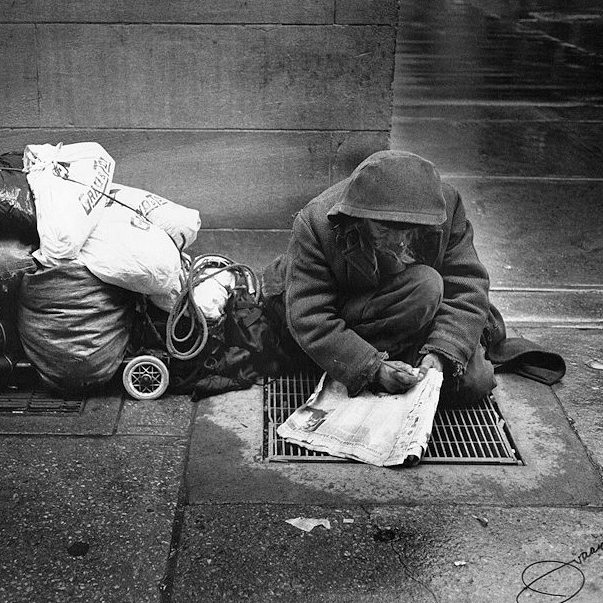 In February 2019, over 1200 people registered to raise awareness and walk shoulder to shoulder, homeless and housed. We’ll keep walking together until we end homelessness. Learn how to take action year round bby contacting us our signing up for our mailing list. We are incredibly excited to host the 3rd Annual Winter Walk on February 10th, 2019. Building on the incredible success of the last two walks, join us for an event that will both inform and inspire. Following the walk, participants will come together to share breakfast and hear stories from our partner organizations and the homeless community. The event is suitable for all ages - bring the whole family and help build the next generation of social justice warriors! 100% of the funds that you raise will be distributed to our amazing partner organizations. These carefully-chosen non-profits are dedicated champions of the homeless, focused and results-oriented. Walking for a future where we all have a home.